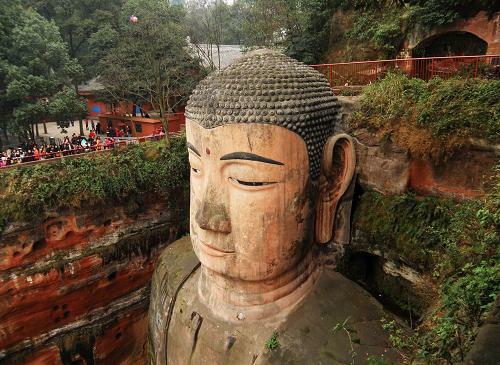 Chengdu Tour Packages, Chengdu Day Tours to Giant Panda, Leshan Giant Buddha, etc. 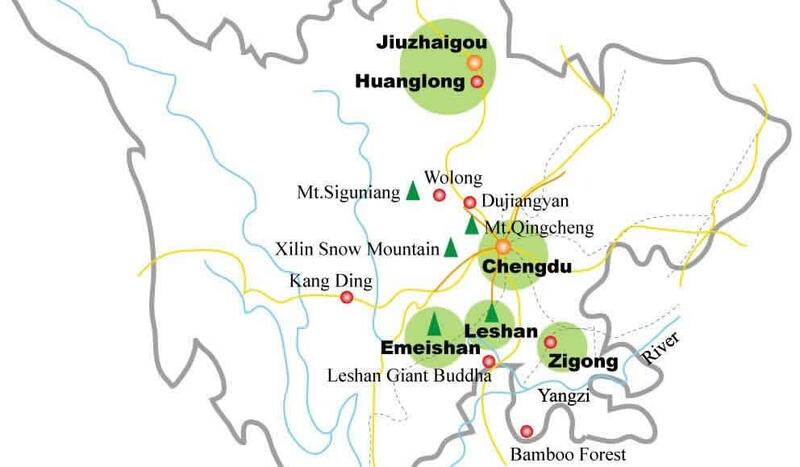 Chengdu is rich in natural resources and historic sites. 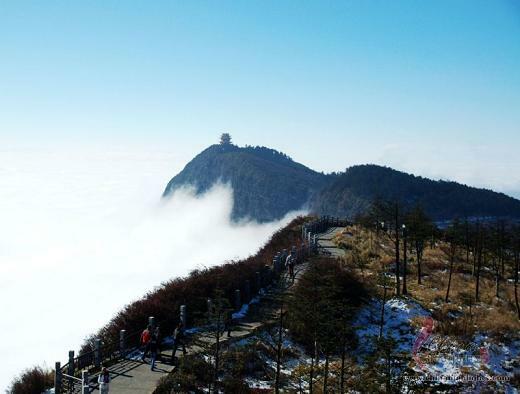 It is famous for the Giant Panda, delicious Sichuan cuisine, leisurely life and tea houses. 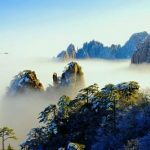 As a travel hub of Sichuan Province and the southwest of China, travelers can reach lots of famous tourist attractions from Chengdu, such as Emei Mountain, Jiuzhaigou Velly, Leshan Giant Buddha, Dazu Rock Carvings and Yangtze River. 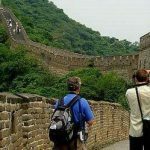 IntoChinaTravel provides both private and group Chengdu tours with affordable prices. 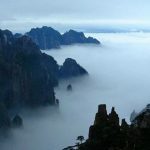 Check the tour packages below and our travel advisors make you Chengdu dream trip come true.